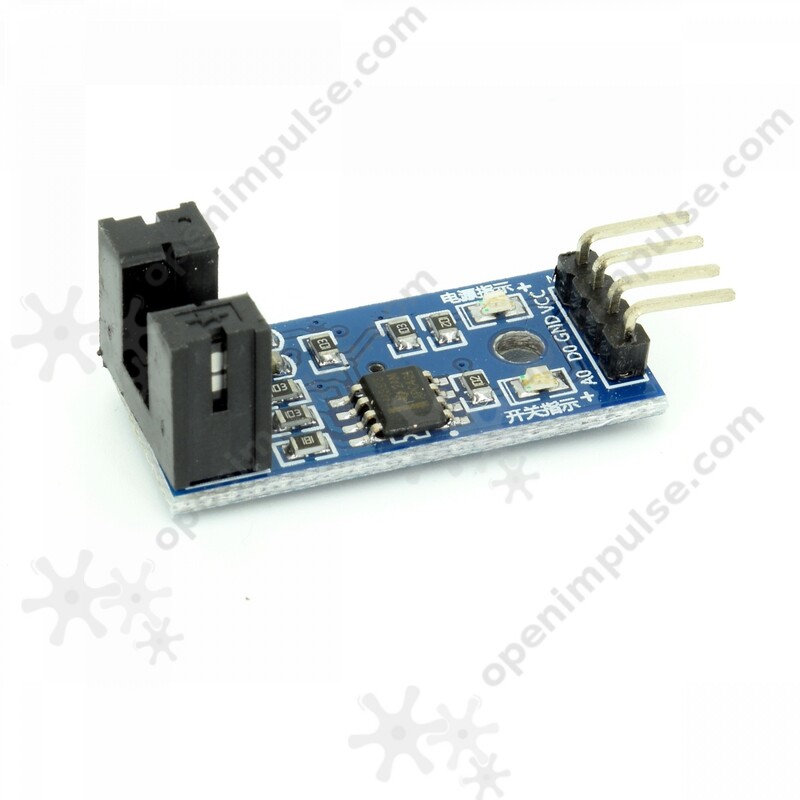 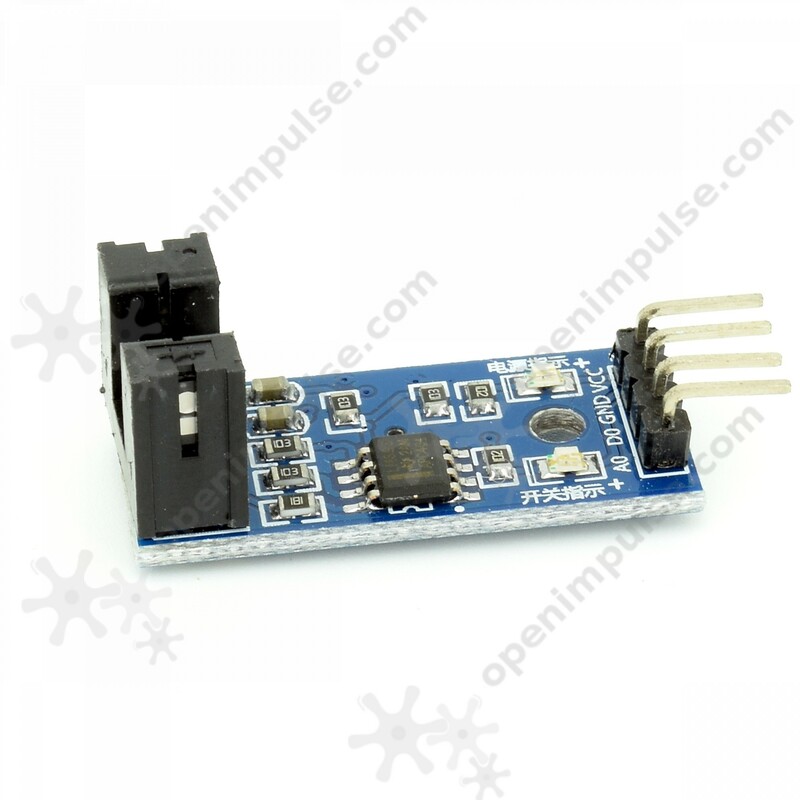 This module is a very efficient motor speed encoder that can be used in a variety of applications that require speed detection, pulse counting and position control. 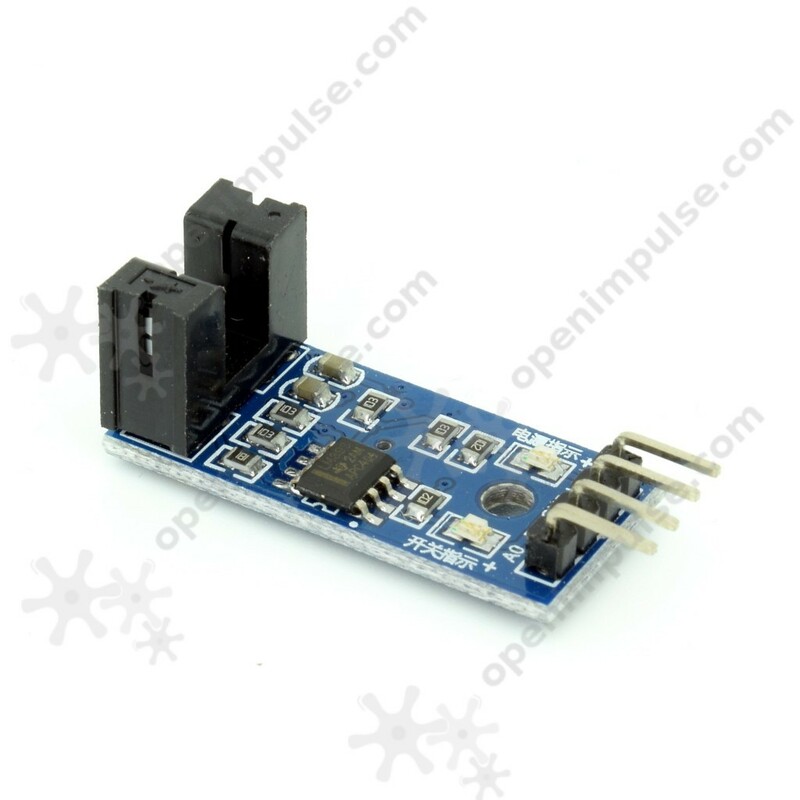 It uses the LM393 comparator chip which gives outputs a clean and stable digital signal and features a driving ability of 15 mA. 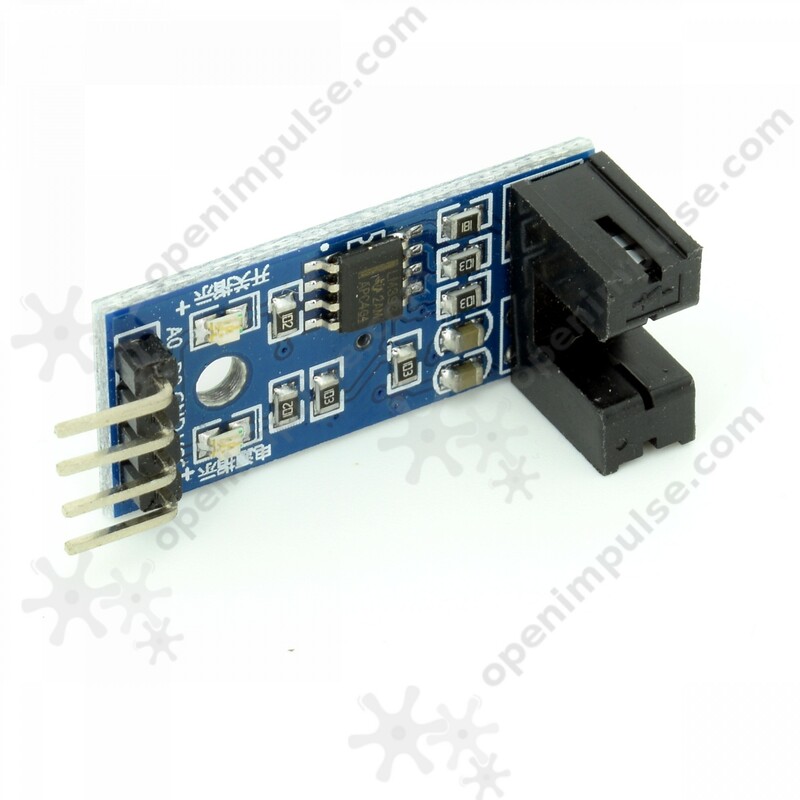 This sensor features 5 mm wide slot which is used for sensing the obstacles passing through this slot. 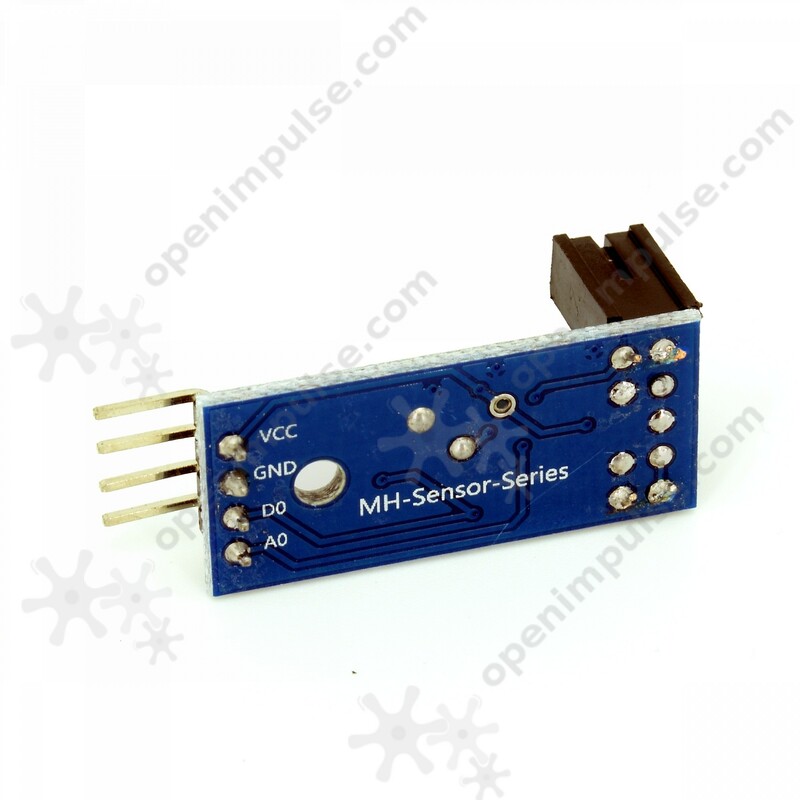 The output of the sensors indicates whether the slot is blocked or not. The output D0 can be connected to an external relay for creating limit switches or it can be connected to an active buzzer module to create alarms.